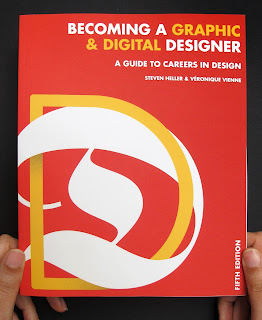 Veronique Vienne and Steve Heller just published the 5th edition of Becoming a Graphic & Digital Designer, A guide to Careers in Design. 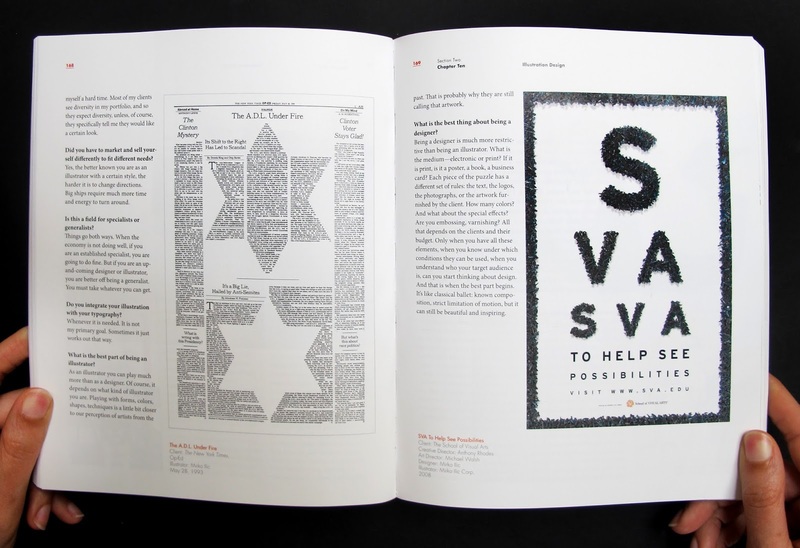 of the specific career options available in print, interactive, and motion design." 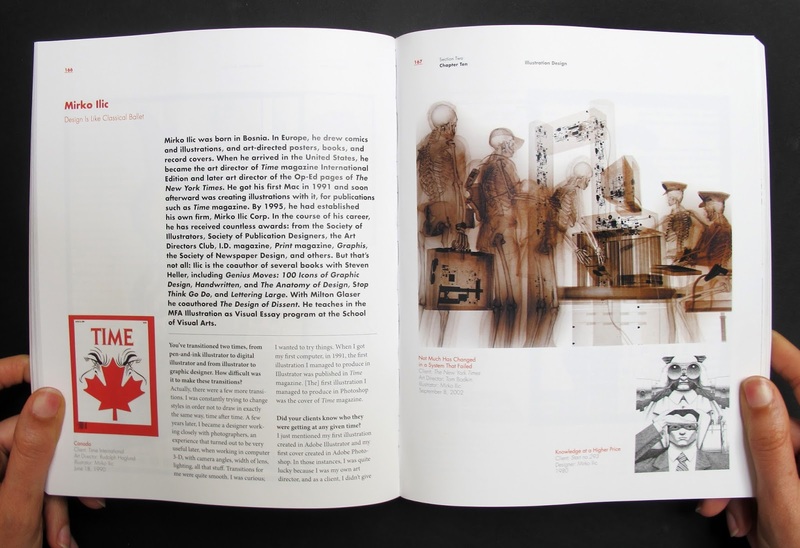 I am honored that my work and interview are included in the book.